Bradford Jackson, 65, was found dead July 13, 2018 inside Window Universe on busy King Street. 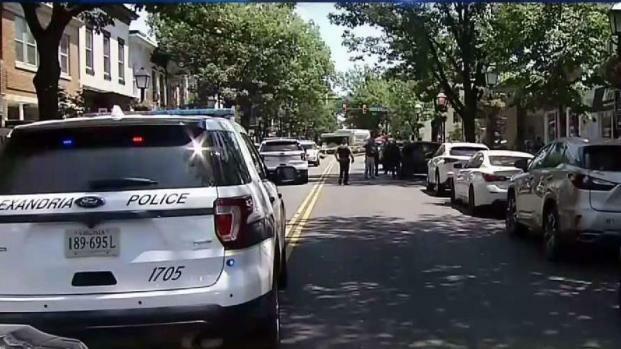 An apparent stranger, 34-year-old Pankaj Bhasin, of New Jersey, was found naked in a car nearby and arrested in his killing. 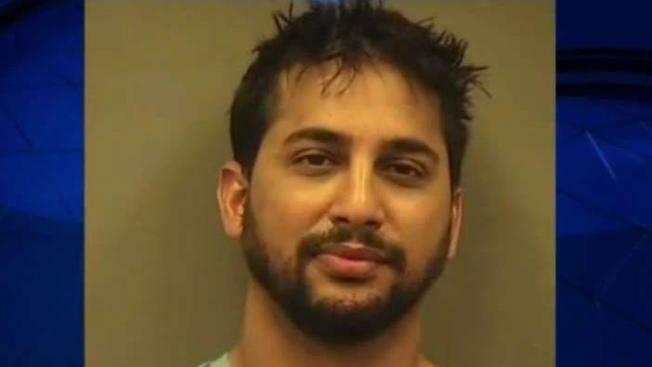 Police said Bhasin stabbed Jackson numerous times with a box cutter and also used a dry-erase marker in the attack. The marker's cap was found embedded in the victim's body, police said. The rest of the marker was found in a Mercedes with Bhasin. The driver of the Mercedes previously said a naked man opened the back passenger-side door and jumped into the backseat. The defense says Bhasin began to show signs of severe mental illness in the weeks and months before the killing. His attorneys say he suffered from bipolar disorder and attacked his own family before having a complete psychotic breakdown. He had recently checked out of a psychiatric hospital when he left his New Jersey home and went to Alexandria. “There was no connection. This was ... completely random ... there was no rhyme. There was no reason. There was no motive,” the defense said in court Monday. But the attorney also told jurors "Bhasin believed the victim was a werewolf." The defense will ask jurors to find Bhasin not guilty by reason of insanity. Prosecutors, however, have pointed to the use of the marker in the crime as evidence of malice. Testimony is set to begin on Tuesday. People who knew Jackson described him as kind and mild-mannered.